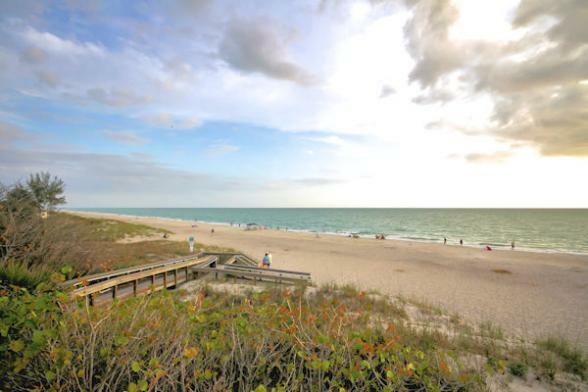 Take advantage of both sides of Florida; enjoy the fun and excitement of the thrilling theme parks then recharge your batteries on one of the fabulous Florida beaches. 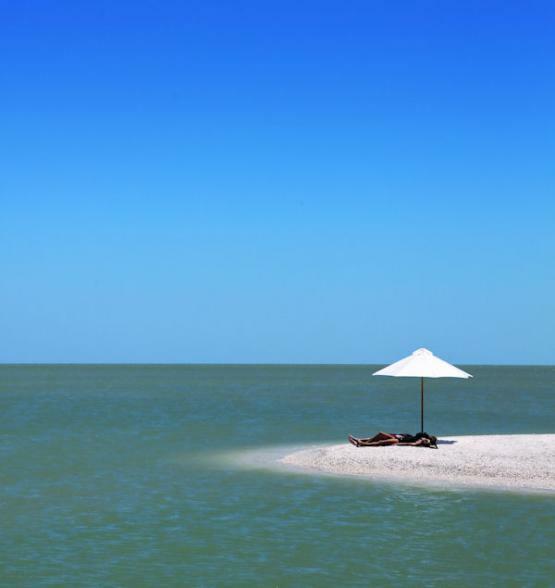 Take your choice of the 35 miles of white sands in Clearwater, exploring the Florida Keys, the sun-drenched Gulf of Mexico beaches in Naples or the eclectic Sarasota. Start your holiday with the fun and excitement that Florida has to offer. 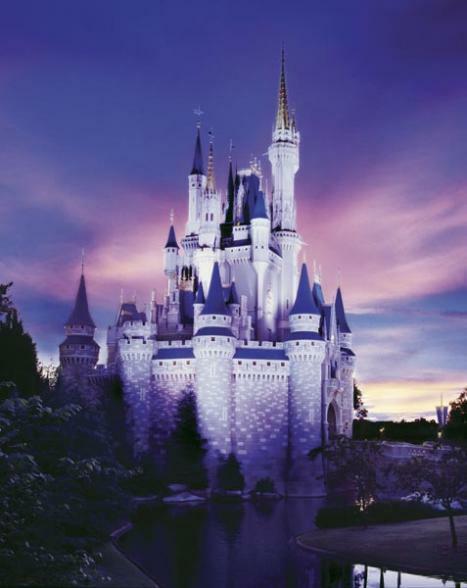 The theme parks and attractions are everywhere in Orlando offering great experiences and enduring memories for the whole family and kids of all ages. 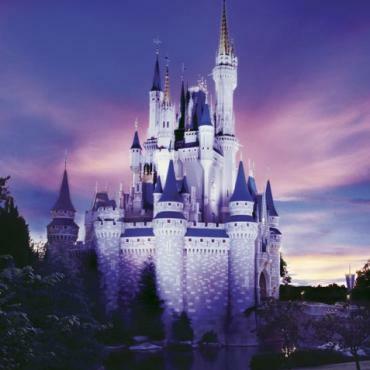 By night, the theme parks offer sophisticated and varied dining and entertainment options. Disney Springs (the new, upmarket Downtown Disney) and Universal CityWalk offer a wide range of shops, themed bars and restaurants. Have a lovely meal or dance the night away. No matter how many times you visit Orlando, you'll get a completely different holiday experience to the last one - that's how much they strive to keep it fresh and interesting. After the buzz of Orlando, you may decide to travel onto one of the options below, or perhaps include some time at all of them. Call the USA travel specialists at Bon Voyage to discuss your perfect Luxury Florida Two Centre Holiday - Orlando and the Florida Beaches. After the adrenaline of Orlando it's time to head to Florida's beaches. You may choose to head to Clearwater. 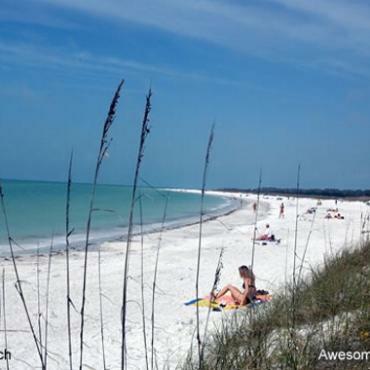 The beaches of the Clearwater area are where you will want to be if 35 miles of sugary white sand sounds good to you. 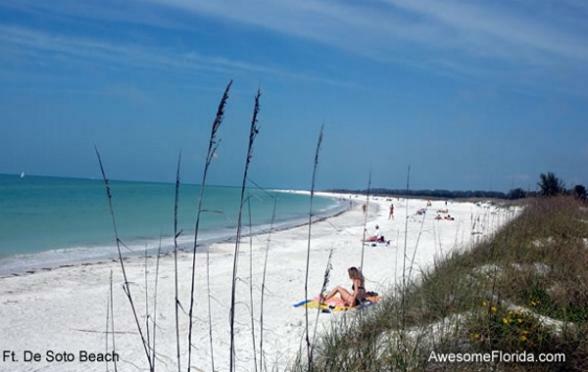 Here you will find rated beaches including Fort De Soto Park and Caladesi Island State Park. 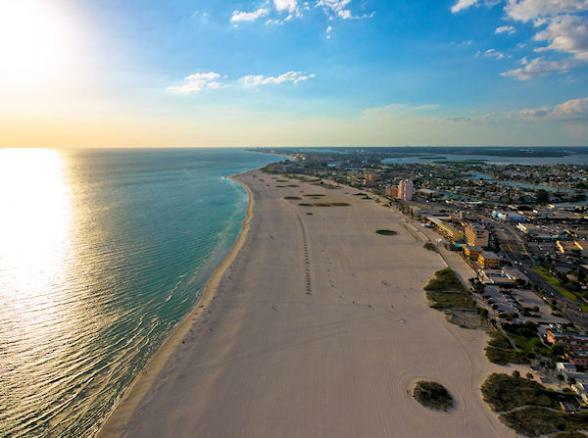 Holidays to Clearwater Beach offer an abundance of activities including world-class golf, or you can try kayaking and canoeing through the many mangrove trails, or even cycling the 43-mile long Pinellas Trail. Shop amid stylish boutiques and dine in outdoor bistros taking full advantage of an area which holds the Guinness World Record title for the longest consecutive run of sunshine days. After the adrenaline of Orlando it's time to head to Florida's beaches. 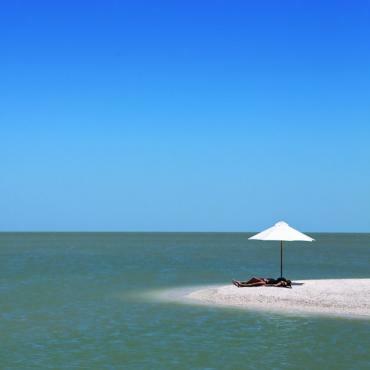 You may choose to head to The Florida Keys. 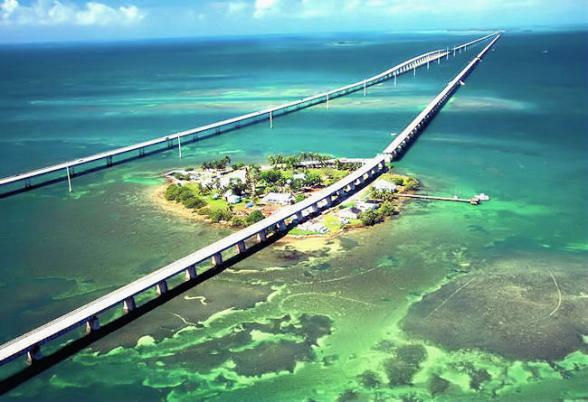 The Overseas Highway that runs down the spine of the Florida Keys is a one-of-a-kind driving experience through some of the nation's most spectacular scenery. 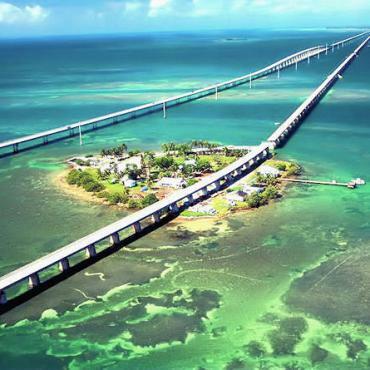 On this 113 mile journey from Key Largo in the Upper Keys, to lively Key West, the southernmost tip of the USA, you'll pass over an astonishing 42 bridges. This is convertible country. Flip back the top, slap on the sunscreen, crank up the tunes and let the scenery take over. After the adrenaline of Orlando it's time to head to Florida's beaches. You may choose to head to Naples. 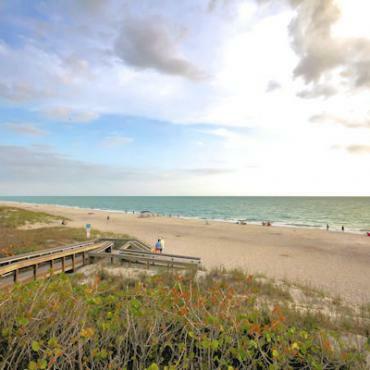 Naples is the crown jewels of Southwest Florida, nestled on the sun drenched beaches of the Gulf of Mexico. Known for world class shopping, dining and abundant, challenging golf the area promises miles of sugary sand, meandering waterways and the 10,000 islands and tropical wilderness of The Everglades. Cycle safe, flat pathways or mooch the coffee shops, galleries and one-of-a-kind boutiques of Olde Naples. Dine alfresco at waterfront eateries or take a boat trip to spy on the multi-million dollar homes of the rich and renowned. After the adrenaline of Orlando it’s time to head to Florida's beaches. You may choose to head to Sarasota. Sarasota is an eclectic collection of culture, beach and circus. The area encompasses Sarasota Bay and several barrier islands between the bay and the Gulf of Mexico. 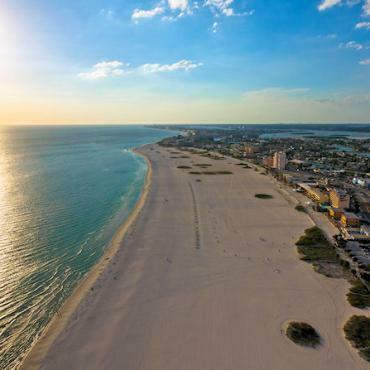 The islands are referred to as keys and include the likes of Longboat, Lido and Siesta Key, all renowned for being amongst the best sandy beaches in the world.